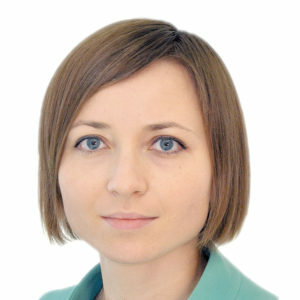 Baker McKenzie’s Kyiv office has advised the management of Ukrainian Agrarian Investments (UAI) on the sale of a minority stake to Kernel Holding S.A. Kernel is the largest Ukraine-based diversified agribusiness company in the Black Sea region with a share listing on the Warsaw Stock Exchange. The total valuation of UAI as a result of the sale of its 100% stake was USD 155 million. 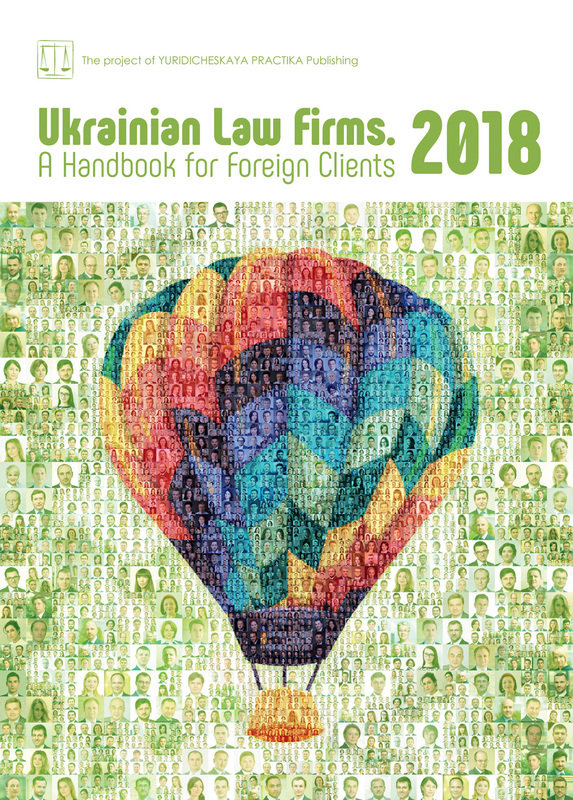 The Baker McKenzie Kyiv team that worked on this transaction was led by counsel Olha Demianiuk with key input from associate Alyona Furda.